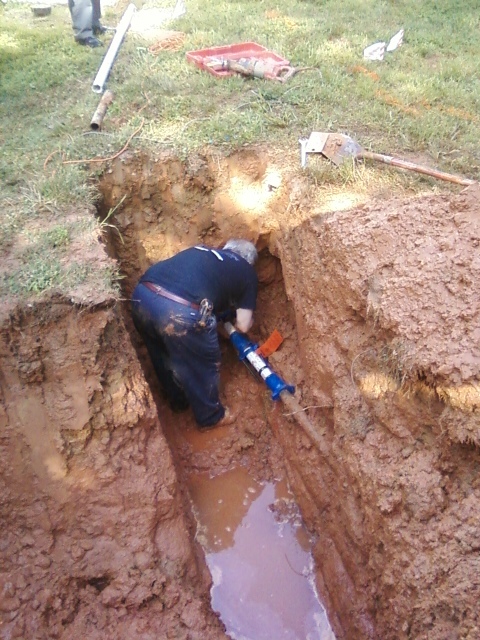 Plumb Masters Offers Excavation Services To Other Local Plumbers And Skilled Trade Professionals. If You Currently Rent Equipment When You Need To Excavate A Jobsite, Consider Hiring Plumb Masters Instead. Here's Why. We Haul The Equipment To Your Site, and Operate It For You At Your Direction. This leaves you free to do other work instead of fetching equipment and learning to run a machine. Think of how much you can get done if you don't have to sit on the machine all day. This is ideal for the one man show type business. We Fuel the Equipment, Service the Equipment, And Haul It Away at the end of the job. No more spending time at the rental store or worrying if you can get the machine fueled, cleaned and returned on time. Our Highly Experienced Equipment Operator has thousands of hours of machine time, and he is also a Licensed Master Plumber. Your employees can choose to take advantage of his Plumbing Expertise if they wish, so you will have an Expert Advisor available if needed. Quite often jobs need ditches to be left open overnight for inspections or other reasons. 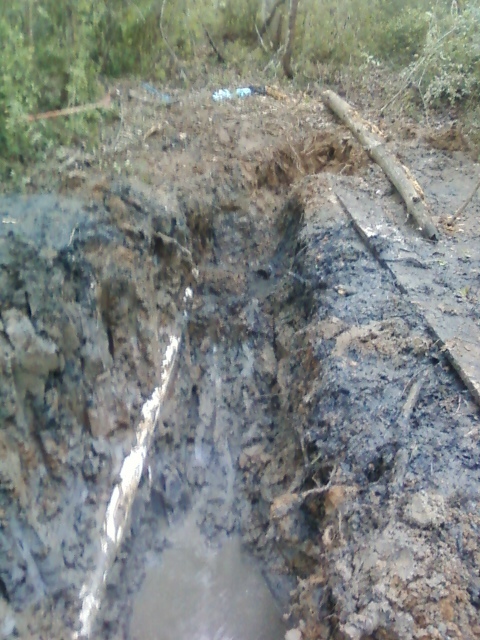 We Can Make A Return Trip To Cover Ditches While You Move On To Your Next Project. We will Haul the Equipment back to your jobsite, Backfill the Ditches, Rough Grade the Area, And Haul The Equipment Away. You don't have to be there at all ... And You don't have to rent the equipment for another whole day. Usually this service costs less than the machine rental alone at the rental center. 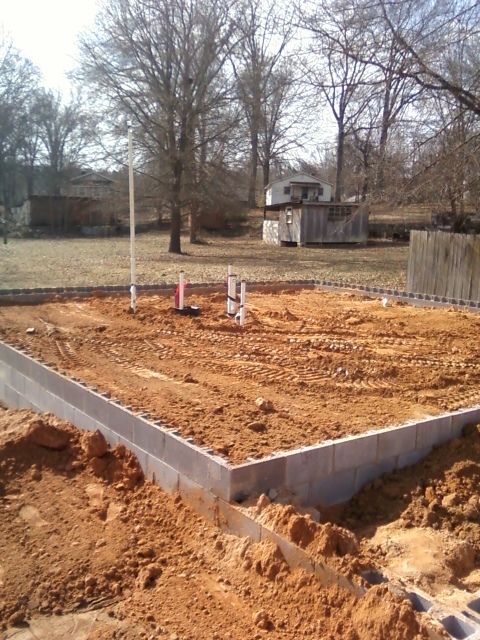 Plumbing Under Concrete Slab For Gaston County 2 Bath Home. 4 hour mini excavator and trailer rental routinely costs a minimum of $250 at your Local Rental Center. You haul it, You run it, You clean it, You fuel it, and You return it on time. Next time, call Plumb Masters for a quote and see if hiring us is a better option for your dig. Our quotes are based on basic information you can provide over the phone. Quite often Simple Digging Services don't cost much more than renting the machine and dealing with all the aggrevation yourself. Most importantly, You're Hiring A Professional To Operate The Equipment While You Get Other Things Done. We Can Usually Handle Short Notice Emergency Projects As Well.